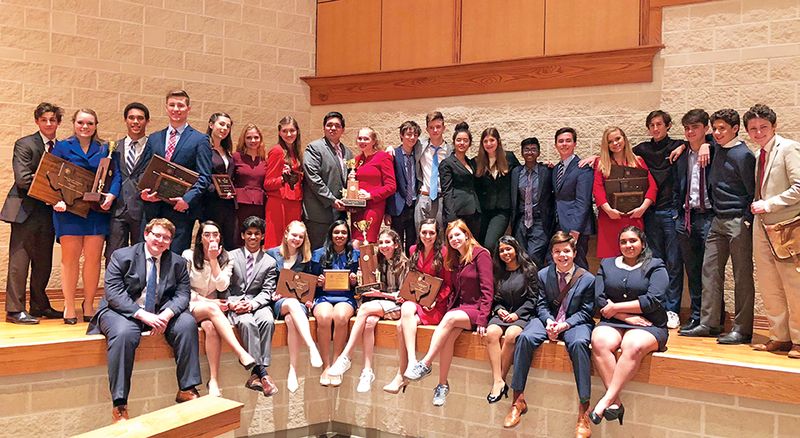 In March, 34 Saint Mary’s Hall Speech and Debate students attended the largest state tournament and one of the largest academic competitions in the country, the 2018 Texas Forensic Association State Championship. 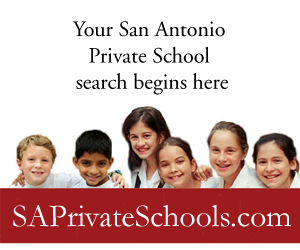 With 220 public and private schools in attendance, Saint Mary’s Hall won the State Championship. This marks the second time in the last three years that the Barons have brought home the team title and the fourth consecutive year to place top three in the state. In addition, SMH was recognized as the Region 3 Sweepstakes Champions. Of the 1,500 students competing, two SMH students were recognized in the top five overall competitors: senior Drake L. was honored with the 2nd place Individual Sweepstakes Award and senior Mary B. was honored with the 4th place Individual Sweepstakes Award. This is the fourth consecutive year that a SMH student has placed top three at the state tournament and the school’s first year to have two students recognized in this way. Additionally, SMH was acknowledged with a Top Ten Qualifying High School plaque for finishing the season with the fifth most qualifications across the state. This is the fourth year in a row SMH has been in the top 10. Finally, and perhaps most significantly, SMH was recognized as the state’s top donor, earning the Community Service Award. This year’s service project supported the San Antonio Food Bank in their continuing efforts to combat poverty as well as support hurricane relief efforts in the region. 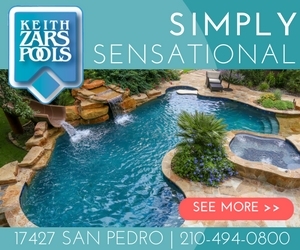 Former Alamo Heights Student Qualifies for the NCAA’s Swimming and Diving Championship. Congrats to Princeton freshman Sine Scribbick (Class of 2017), who qualified for the National Collegiate Athletic Association Swimming and Diving Championship. Sine was one of two female swimmers or divers from eight Ivy League schools to qualify. Great job, Sine! All seven North East ISD High Schools are the recipient of the National Athletic Trainers’ Association (NATA) Safe Sports School award for its Athletic Training Programs and Sports Medicine Teams. The award champions safety and recognizes secondary schools that provide safe environments for student athletes. The award reinforces the importance of providing the best level of care, injury prevention and treatment. • Create a positive athletic health care administrative system. • Provide or coordinate pre-participation physical exams. • Promote safe practice and competition facilities. • Plan for proper fit function and maintenance of athletic equipment. • Provide a permanent, appropriately equipped area to evaluate and treat injured athletes. • Develop injury and illness prevention strategies, including protocols for environmental conditions. • Provide or facilitate injury intervention. • Create and rehearse a venue-specific Emergency Action Plan. • Provide or facilitate psychosocial consultation and nutritional counseling/education. 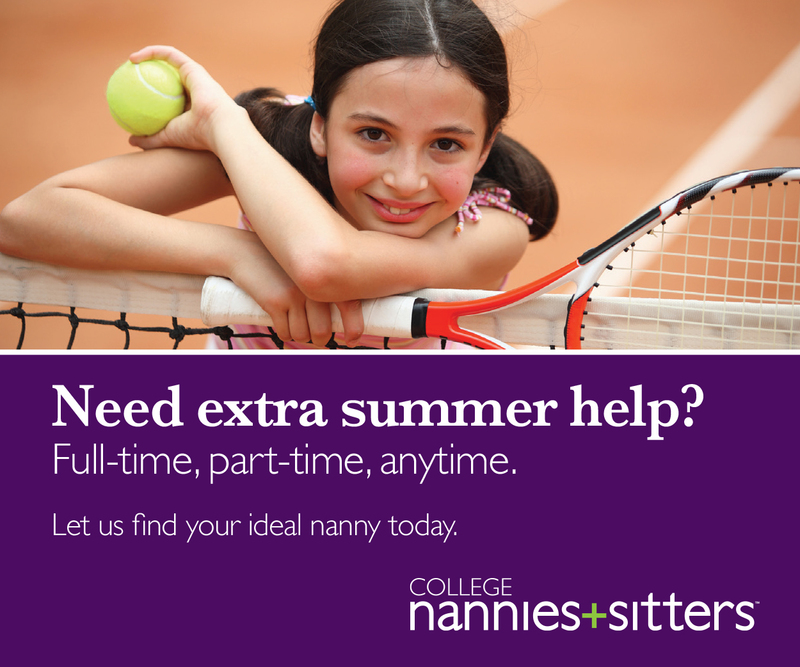 • Be sure athletes and parents are educated of the potential benefits and risks in sports as well as their responsibilities. The Seven NEISD high schools that received the Safe Sports Award were: Churchill, Johnson, Lee, MacArthur, Madison, Reagan and Roosevelt. 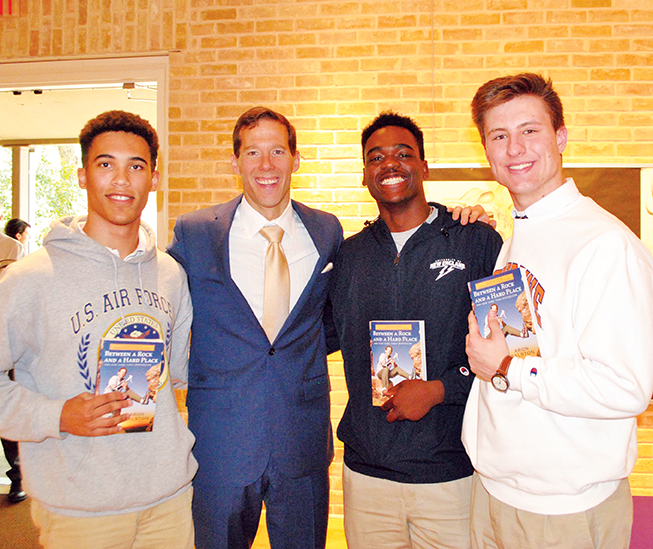 In April, the Saint Mary’s Hall community welcomed American outdoorsman, mechanical engineer, and motivational speaker Aron Ralston as part of the school’s Betty and Bob Kelso Speaker Series. Senior Drake L. had the unique opportunity to interview Aron before his presentation and ask him to share, one-on-one, details of his extraordinary story. Drake, his first year at SMH, said, “When I heard about Mr. Ralston’s visit, I knew it would be a one-of-kind presentation that would resonate with our student body.” Following his talk, Aron held a book signing where students could chat and take photos with the still avid outdoorsman and advocate for wilderness protection. In 2003, Aron, an experienced climber, was canyoneering in a remote location in Utah when he became trapped between two boulders for more than five days. He freed himself by severing his own arm with a pocketknife. 127 Hours, the major-motion-picture adaptation of his book, Between a Rock and a Hard Place, was nominated for six Oscars. Aron shared with Upper School students his gripping story of courage, perseverance, and the power of the human spirit when faced with seemingly insurmountable odds. He also imparted the lessons he discovered about the importance of examining one’s priorities and outlook on life, and how he found an appreciation for the value of relationships in overcoming challenges. He related to students by stressing that the will to love was crucial to the human experience. Aron encouraged students to open their arms to their “boulders” in life and let them be blessings from which they can learn and grow. Thanks to the support of Betty and Bob Kelso, SMH is able to invite distinguished, special-guest speakers to campus each year to visit with students. The mission of the Betty and Bob Kelso Speaker Series is to provide students with opportunities to learn from and interact with leaders from outside the SMH community. To learn more about the Kelso Speaker Series and past presenters, visit www.smhall.org/campus-life/kelso-speaker-series. 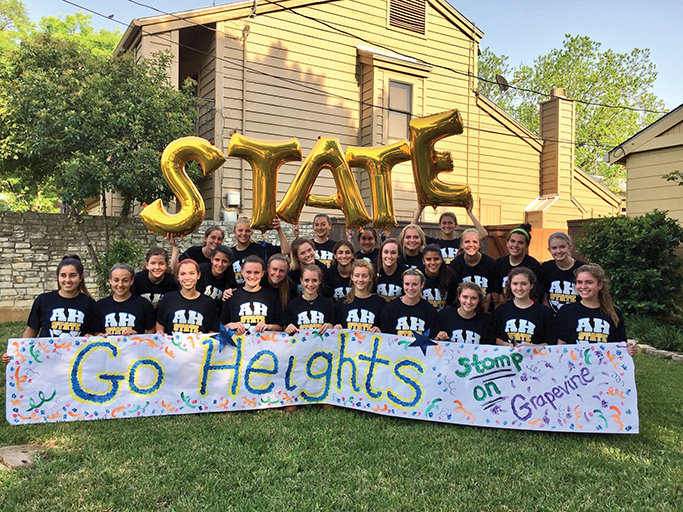 On Feb. 27, 330 Special Olympics representatives from across the country visited Alamo Heights High School to learn from the campus’s unified programs and celebrate the inclusion the campus promotes. A unified program is any program that has participants both with and without intellectual disabilities. The conference spotlighted Unified Theater, Unified Track, the Peer Tutor Program and the Unified Champion Schools Club. Visitors were given a warm welcome as they arrived at the school. They were greeted at the front of the school with unified pairs from the Unified Club, who handed them gift-bags containing a map of the school, an itinerary for the day and a brochure containing the history of inclusion on campus. The conference began with a presentation in the auditorium, which featured speeches from administration, Unified Champion Schools Facilitator Erika Guerrero and Unified Co-Presidents, seniors Carrie Mullins and Dominic Cavazos. The presentation ended with a production from Unified Theater. The second part of the conference split the 330 visitors into groups and allowed them to see unified programs in action. Visitors visited the Mulestall to see a vocational training program in action; the Blackbox to hear about the history of Peer Tutors and got to see unified working in real time as Special Olympics athletes and their partners sold campus-based enterprises, like coffee and cookies; and Special Olympics athletes trained in the gym with the girls basketball team. The day culminated with an “unrun.” Students from Cambridge Elementary and the junior school joined the guests and high school students at the track to participate in a smaller version of the Unified Club’s Run, Walk, Roll Into Inclusion 5K. To host the conference was a huge honor for the school. Because of the efforts of Special Education Teachers, Unified Club Members, Peer Tutors and Special Olympic Athletes, the high school has shown excellence in inclusion and acceptance, and has been nationally recognized. This recognition was demonstrated in November when the high school received banner recognition from Special Olympics, certifying that the Unified Champion Schools Club had fulfilled and exceeded all four of the pillars of excellence as set by Special Olympics. The high school was the first school in Texas to receive recognition. The Lady Mules, led by Head Coach Chris Sharp, finished the district season with an 11-2-1 record. The girls beat Lockhart, 5-0, but lost tough ones to Dripping Springs, 2-1, as well as Boerne Champion, 3-0. After those two losses, the girls bounced back to win six games in a row against Medina Valley, 5-2, Marble Falls, 6-0, Tivy, 4-0, Seguin, 10-0, Lockhart, 2-0 and Dripping Springs, 6-0. They were able to tie their game 1-1 against Boerne Champion with a last second shot from junior Center Midfielder Katie Detmer. The Lady Mules last game of the regular season was against Medina Valley and they won 4-0. The girls rolled through the playoffs with wins against Austin LBJ, 3-0, Victoria East 7-3 and Dripping Springs 4-1. The girls did just that, earning a trip to the 5-A state semifinal contest after beating Gregory-Portland 3-0 in the Region IV-5A girls final at Cabaniss Field in Corpus Christi. The next trip they would make, would be to the state semifinal contest in Georgetown on April 19, as one of the top four teams in the state. The girls fought hard with the support of their classmates and community cheering in the stands and from home. With seconds left on the clock, the team fell to Grapevine. Earning the bronze medal at the state playoffs is an amazing accomplishment for the team; one the girls are proud to say is the product of perseverance, hard work and a Mule fight to the end. 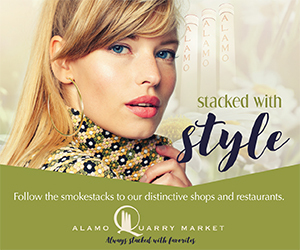 Alamo Heights students shared their creative talents and exemplary work during the district’s annual Showcase of Engaged Learning event held April 11. 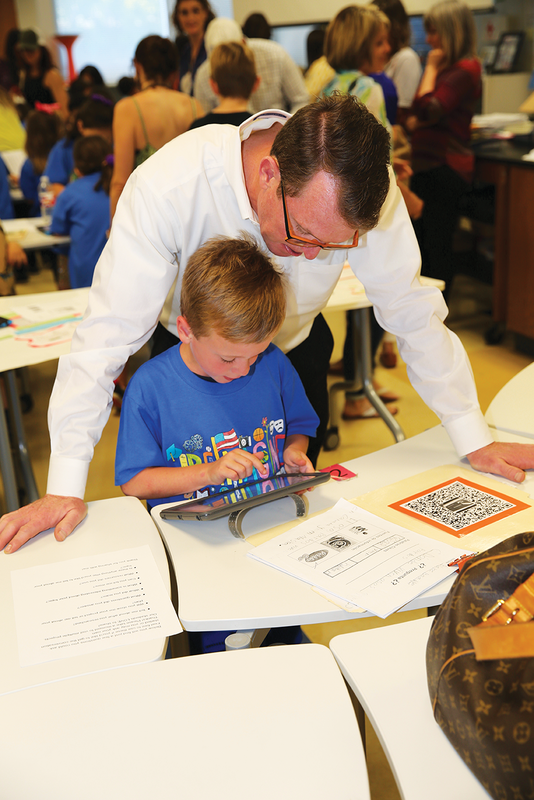 Students from kindergarten to high school showcased their curriculum-aligned projects. Teachers work diligently to design engaging work and students shared the end result of their learning by creating digital posters, videos, multimedia demonstrations, graphic art, science demonstrations, fine art performances, health and wellness demonstrations and more. What began as a global read aloud soon evolved into a service learning initiative for Cambridge 5th graders at Alamo Heights ISD. Students began reading A Long Walk to Water in October, the story of Salva Dut, an 11 year-old boy who in 1985 fled Sudan’s southern region during the country’s two-decade civil war. Known then as one of 17,000 “Lost Boys of Sudan,” Dut survived numerous challenges to escape and lead about 1,500 of the Lost Boys to relative safety in a United Nations-controlled Kakuma refugee camp. Sharing Salva’s story one morning during breakfast with the family, one 5th grader recounted the stories of struggle with his grandfather. This dinnertime conversation launched a school-wide service learning effort that gained great momentum. In South Sudan, millions of women and children trek up to eight hours a day to collect water from marshes, ditches, or hand-dug wells. Water is often contaminated with parasites and bacteria and the results of drinking this contaminated water is sickness, even death. 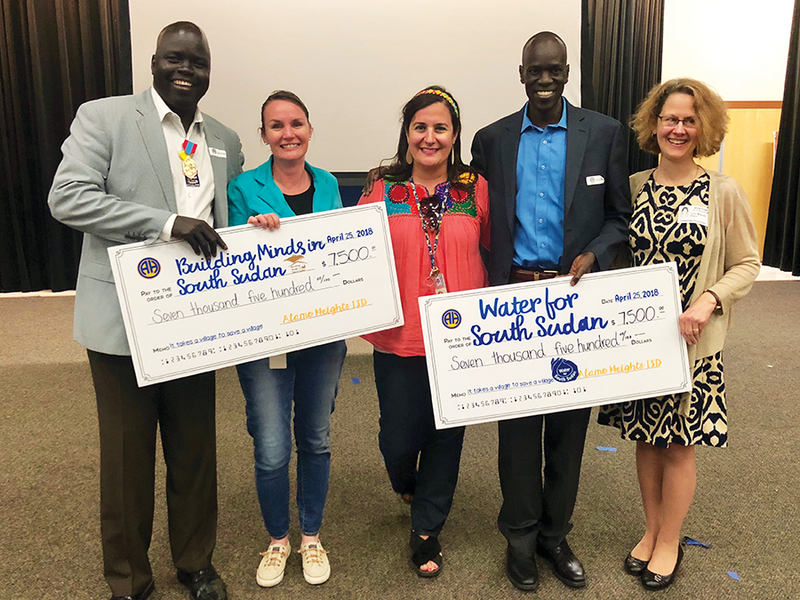 Led by 5th grade teachers, Alejandra Martinez and Carol Herrejon, students took Salva’s story and created a service-learning project in which they literally walked to raise funds to bring clean water to Sudan. The Walk to Water campaign inspired campus collaboration and raised an amazing $15,000. The students were excited to be able to fund the full cost of drilling a well! The students gathered in the Cambridge Auditorium in late April to celebrate their accomplishments, they were shocked to find Salva Dut joining them! The students, in awe of his story and all that he overcame, were honored to be a small part of the work that Dut continues to embrace, lead and encourage for his country. Alamo Heights High School’s Kalle Duncan was accepted into a juried art show at the San Antonio Museum of Art. Her work was featured at the City Colorific: San Antonio 300 Exhibition.